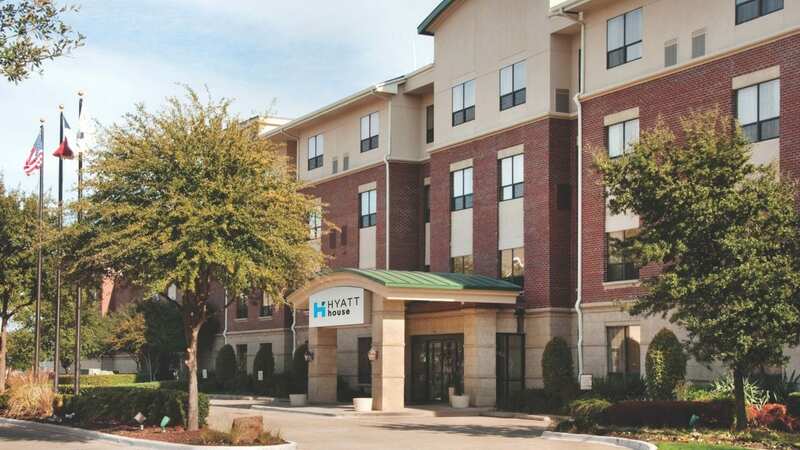 Whether you’re traveling to Dallas for business or leisure, you’ll find Hyatt House Dallas/Lincoln Park hotel perfectly equipped with everything you need for a pleasant and productive stay. 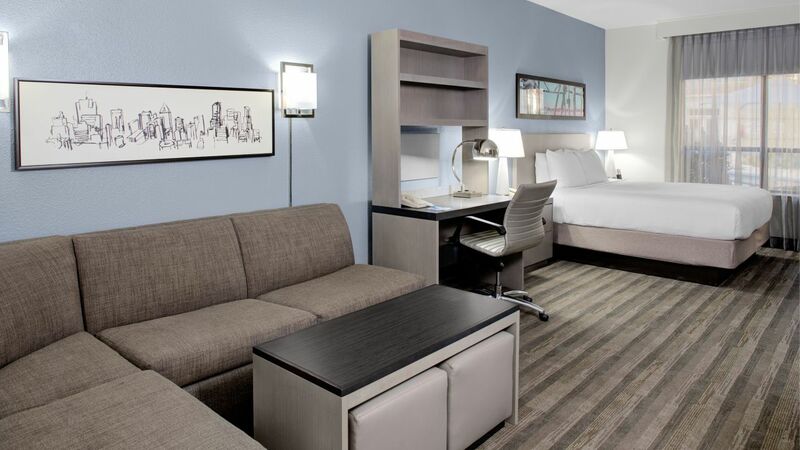 Offering all-suite accommodations ideal for extended stay guests. 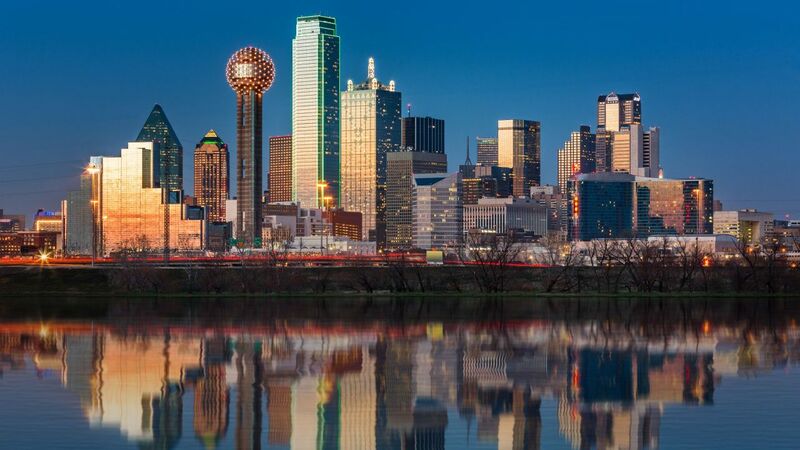 Our North Dallas hotel is centrally located only six-miles from Downtown Dallas and near the corporate offices of Southwest Airlines, Texas Instruments, Raytheon and ACS as well as the Dallas Convention Center. For your convenience, we offer our guests complimentary shuttle service within 3 miles of our Lincoln Park hotel. 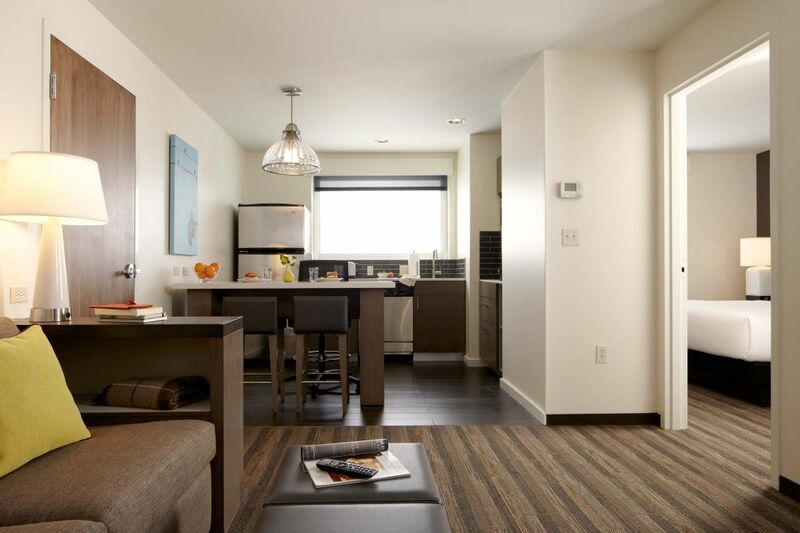 Our modern studio, 1 bedroom and 2 bedroom suites feature full kitchens, and separate work and living spaces. Enjoy free breakfast each morning, and wind down at our H BAR at the end of the day with a drink and dinner options.